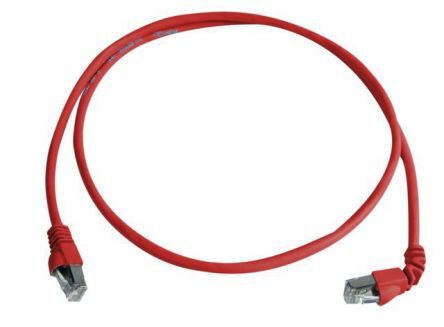 A Category 6 cable is more commonly known as a Cat6, it is a standardised twisted pair cable used for Ethernet and other physical layers that are backwards compatible with previous iterations, such as Cat5/5E and Cat3. It is compatible with fast Ethernet 10BASE-T, 100BASE-TX and Gigabit networks. Where can I use a Cat6 Cable? 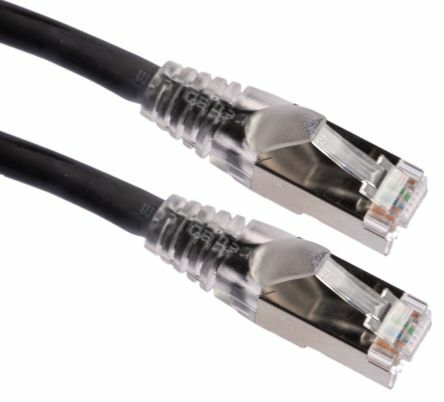 In gigabit Ethernet based computer networks, Cat6 cables can also be used for video and telephone applications. Theyre designed for high speed data transmission and minimised crosstalk. What kind of Cat6 cable should I buy? 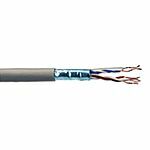 Our Cat6 cables feature 250 MHz bandwidth and are available in LSZH (Low smoke zero halogen).  LSZH cables are used in poorly ventilated environments because they release fewer toxic and corrosive gases.  LSZH Cat6's are used in the rail industry, tanks, aircraft's, offshore installations and ships. Shielded options may be necessary in environments affected by high EMI (electromagnetic interference).  Solid cables feature conductors that are made of one solid metal wire. These dont always offer flexibility. Solid cables are better at transmitting signals over longer distances. Solid Cat 6 cables are found within walls, conduits and ceiling spaces.  Stranded cables consist of multiple fine strands of wires, twisted around each other in each conductor to form a larger wire. They are ideal for use as patch cords and other shorter network cables. 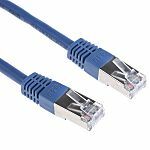 What's the difference between shielded & unshielded (UTP) Ethernet Cable?  UTP (unshielded twisted pair) cables provide resistance to electromagnetic interference (EMI) and radio frequency interference (RFI). This is due to their construction with twisted cables. However, when close to other machines, power cables, and electronics, they can be affected by EMI and RFI.  Shielded cables provide greater resistance to EMI and RFI. Shielded cables, sometimes known as STP (shielded twisted pair) cables ensure faster transmission speeds, fewer data errors and less crosstalk. 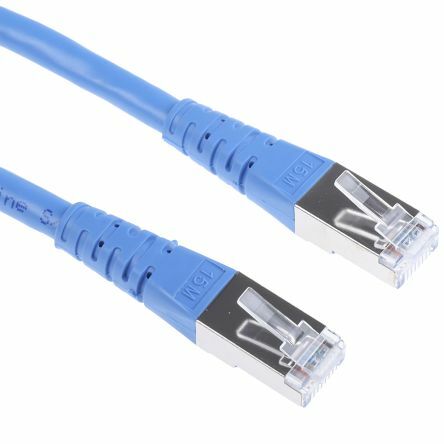 Cat6 cable assemblies are ideal for networking connections between devices. 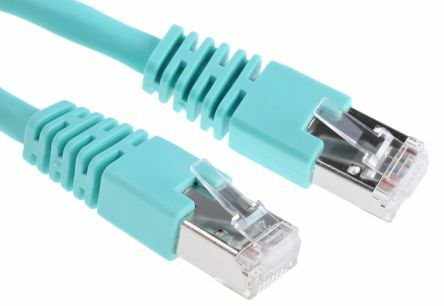 Cat6 cables assemblies are a group of cables gathered together in a protective casing, used to connect up computer networks. Cat6 Cables Assemblies normally feature an RJ45 connector. An RJ45 is a type of connector thats used for Ethernet Networking. They can support 10 gigabit Ethernet over distances of up to 55m. 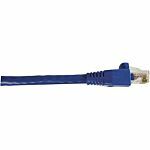 Category 5e FTP and Category 6 SSTP patch cords for making connections between patch panels and active components.Volition™ RJ45 / RJ45 cables are available in various lengths.Straight cabling.